Not so very long ago, there was a moment in time when I felt like I was standing in the middle of a hurricane. The problem was, I was in my living room. There were kids screaming. There were toys every.freaking.where I looked. Dinner was still buried in the freezer. It was 5pm. The phone was ringing, and it was probably a work call... but I had no idea where it was. Ever been there? If you're a mama, I'm guessing you have. See, motherhood is hard. Sometimes it feels like your soul is being sucked out your ears while your brain simultaneously being reduced to mush by the incessant noise. It's easy to lose YOU. Remember that woman that existed before you gave birth? The one who wore makeup and showed up to meetings in clean clothing that didn't have elastic waistbands? She's the reason I created Mama Loves Well. 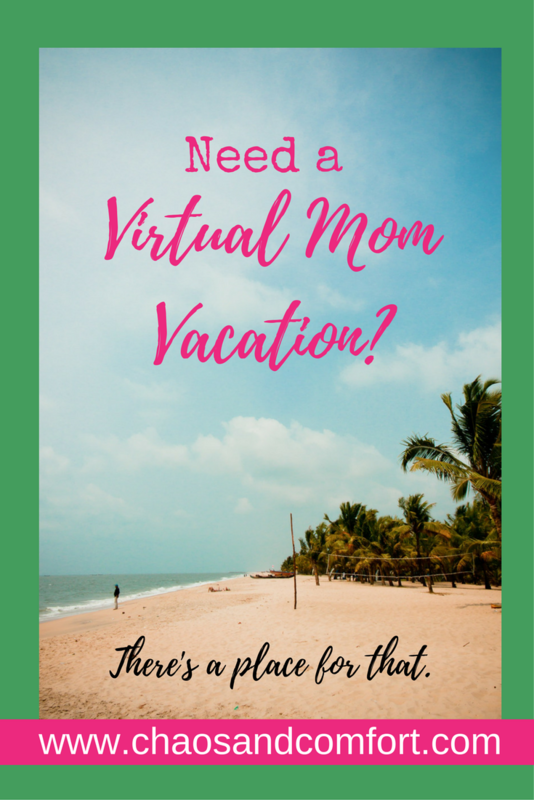 This Facebook group is a place for you to rest, relax, learn how to "mom" better, and connect with other moms who share the experience of frozen chicken at 5pm. In other words, it's a group of your new soul sisters, other women who also pray before crossing a room in the dark that there are no Legos on the floor (yes, I do that too, for reals). It's a place where no makeup is normal, the messy bun is standard attire, and slippers are considered real shoes. Want in? Every mom is welcome. You can find Mama Loves Well here. We'll see you there... no makeup required.